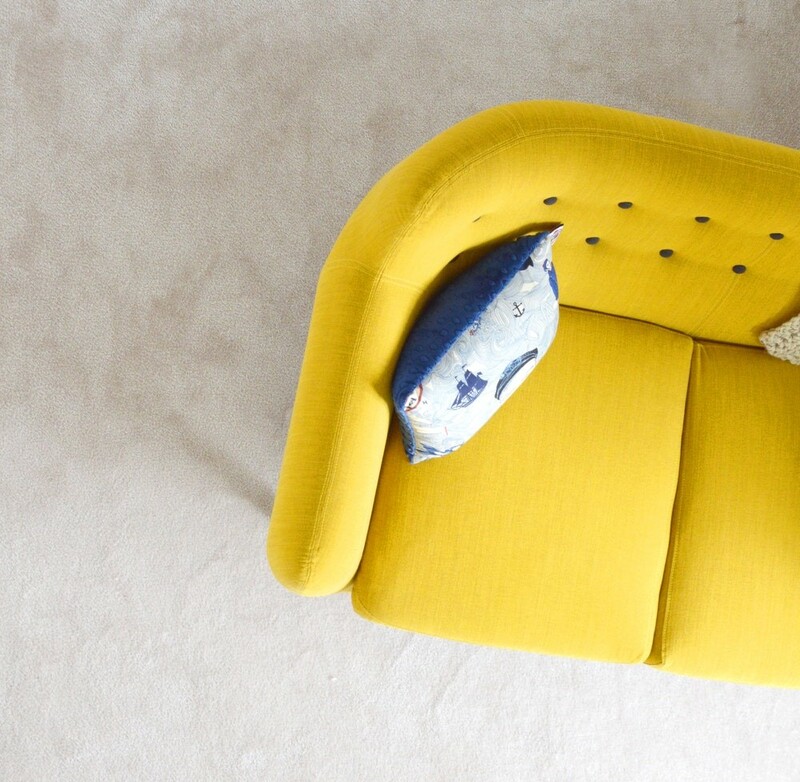 We’ve all been in a position where we have a few pieces of furniture that don’t fit into our current space, but that we also don’t want to get rid of. It might be anything from a couch to a dining table to your favorite decorative pillows. One of the easiest places to keep your items is at a storage facility, but before choosing one, do your research. Take the time to look up the different local facilities in your area and compare things like cost and security. You want to make sure that you’re getting the space you need at the best price and with the necessary security measures in place. Once you’ve found the right storage facility, be sure to check out the area yourself. Our facility, Autumn Wood Storage, is not only known for being secure, but also for being affordable. Before you drop off your furniture at the storage unit, you’ll want to make sure that you clean it thoroughly. Wipe down every piece with a fresh cloth and with the right cleaning solutions for the material (glass, metal, etc.). By cleaning your items before placing them in storage, you can decrease the chance of them growing mold and accumulating dust while in the unit. And if possible, you should try to disassemble the items as well. This will make them easier to transport and easier to pack into the unit. To help prevent any damage to your property either during transport or storage, you’ll want to make sure that you either wrap all of your items with industrial plastic wrap or cover them with drop clothes, sheets, or blankets. Plastic wrap can prevent items from breathing and can lead to increased condensation, but it can also help keep insects and bugs from making a home in your furniture. Determining which will work best for your property is up to you. You should also bubble wrap any breakable objects such as mirrors and lamps. In places like Wisconsin, extreme cold or heat can damage different types of furniture, especially wood. You’ll want to make sure that you prepare your items for the changes in climate so that they don’t become damaged while in the storage unit. Different furniture will have different climate needs, so make sure to either double wrap these items or keep them well-insulated during their storage period. You’ll want to invest in either pallets or plastic sheeting in order to keep your furniture from sitting directly on the floor of the unit. There’s no way to ensure that moisture won’t get into your unit, and it’s better to be safe than sorry. You don’t want to return to your unit to find that mildew and mold has started growing on your favorite ottoman. Make sure to put something on the floor before you start putting your items in your unit. When you start looking for a storage facility to trust with your furniture, be sure to check out our website to learn more about our affordable options.